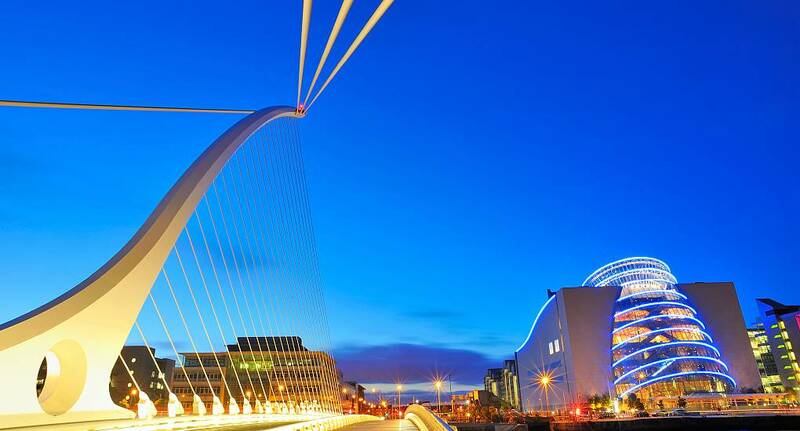 Slightly closer to home than the European destinations, Dublin is officially Europe's friendliest city and, because of this, it's the perfect host for any stag party. Known for its stunning beauty and Irish charm Dublin is a city of beautiful architecture and an endless supply of Guinness, making it the perfect stag weekend retreat. Temple Bar is at the heart of the city, and this is where you'll find the majority of Dublin's stag weekend parties due to the street performers, music venues and bustling bars. With an incredible array of activities available suiting everyone from the adrenaline junkie to the relaxed traveller, Dublin stag weekends have become increasingly popular over the course of the past decade, with the tourism industry going from strength to strength. From relaxed Brewery Tours to Zorb Football activities, there's plenty to do on a stag weekend in Dublin. Start planning your dream stag weekend today.